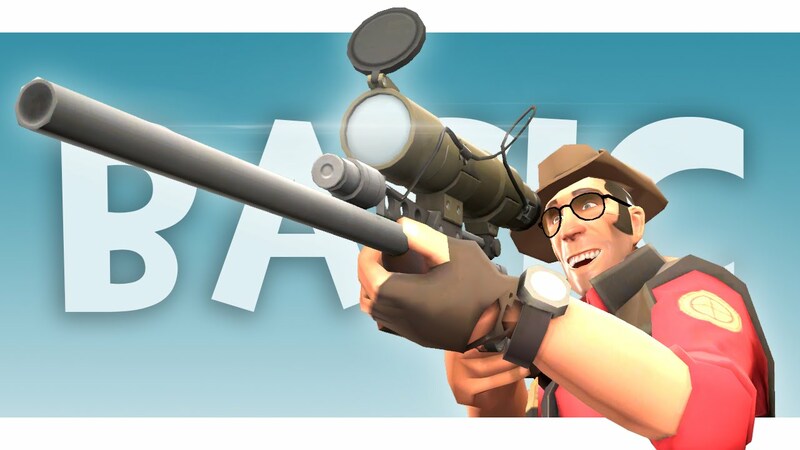 Comparisons between Overwatch and Team Fortress 2 are endless. This copied this. That is better than that; they are never-ending. It’s as if you are improving TF2 Trading if you win the argument or if you make a really good comparison. No, people still compare. My experience with Torbjorn: Personally, I haven’t spent a ton of time playing Torbjorn, despite the fact that the Engineer in TF2 was essentially my main (if not only) class. This is mainly due to the fact that I’ve been completely addicted to playing Tracer and Reinhardt. Recently I’ve tried to focus on playing Torbjorn but he seems very weak. I also haven’t seen any other players picking him in a month. Why I think he needs a buff: It seems that his turret is extremely lackluster. It only puts out around 56 damage per second (at level 2), which is far less than most heroes. While it can still do decent sustained damage, it never seems to be sustained. The turret always seems to go down within seconds and then take AGES to be redeployed. Torbjorn seems to be focused entire around his turret (as far as his role as a defender, his armor is more of a support ability), but it seems to be countered by every single hero except for Roadhog. All the other heroes can either kill the turret in a few shots, negate all its damage, or both. Although he can put out decent damage himself with good aim, it still doesn’t match that of other heroes, and it’s only slightly improved by his ult. Let us continue on the 2nd part next time. Let us see if he mentions TF2 Items as well.